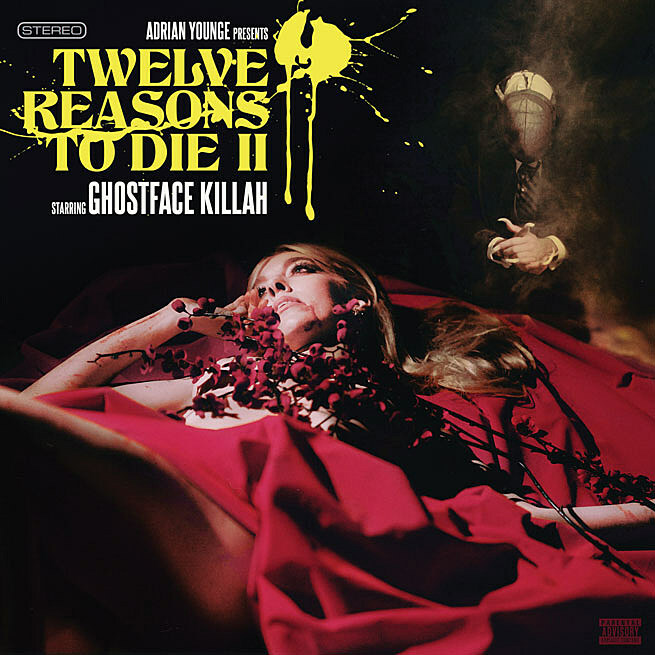 Ghostface Killah and Adrian Younge unveil their Twelve Reasons To Die II album just in time for the holiday weekend. Featuring Raekwon, RZA, Vince Staples and Bilal, the follow up to Twelve Reasons To Die is another chapter in Ghost&apos;s fictional mafioso tales. The concept album paints vivid pictures and sounds more like a screenplay for a gritty early &apos;70s mafioso flick and, if he really wanted to, Ghost could probably try his hand at screenwriting. Stream the project via The New York Times here. The album is produced entirely by Younge and features a more sinister storyline than the original. Younge uses scores from Italian horror films as his inspiration and mixes it up with boom bap drums for production that RZA will certainly be proud of. Recorded entirely on analog tape to capture the essence of old soul vinyl albums, Twelve Reasons To Die II officially drops July 10.